How adult stem cell therapy do the reverse/anti aging? How to reverse the ageing process with Stem Cells? When stem cells are diminished in your body, the number of dying and old cells continues to increase. Due to this, stem cell therapy is used to increase the number of stem cells in your body. This is an excellent method to fight various effects and signs of aging. If you wish to bring back the healthy and refreshing years of your life, Cell Malaysia recommends the age-reverse procedure practiced in one of world’s most advanced clinic. 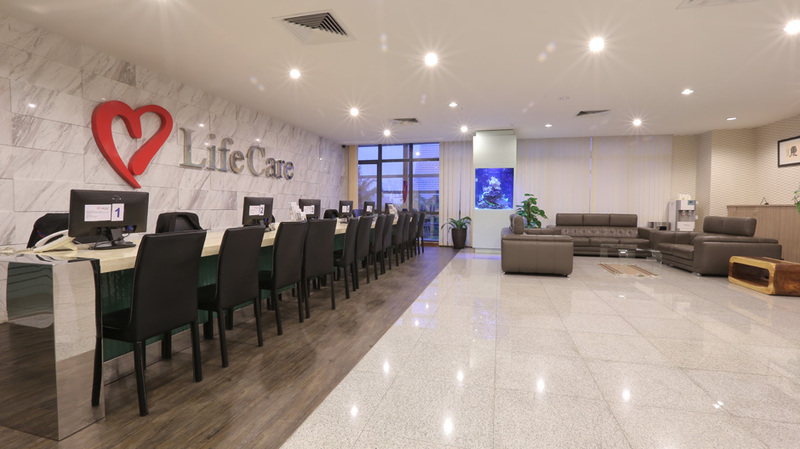 Cell Malaysia was established in November 2010 in Malaysia and it is a specialist centre for providing medical and professional consultation and healthy aging services to all around the world. At “CellMalaysia” our goal is to provide the highest level of patient care and treatment in a relaxing and homely environment. We offer the latest pioneering techniques in stem cell therapy and follow-up treatments. We cover everything to understand your health condition. To make sure the stem cells will be in good condition to repair your body from inside/outside. In 5 star hotel in Kuala Lumpur (Complimentary). Dropping Off and Picking Up. Kuala Lumpur international airport 1, 2 (Complimentary). I have been concern about my aging process and always looking for something to reverse or hold the process of my aging. I can say I have found it with Cell Malaysia anti aging stem cell.